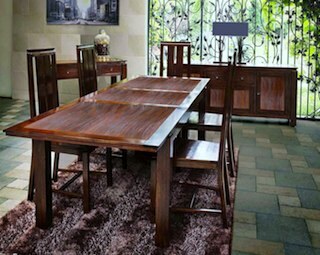 A vast range of dining room furniture in RAK-Dubai-UAE. 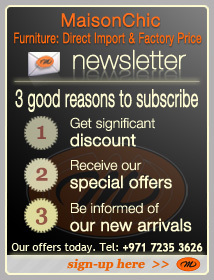 Dining table-dining chair in UAE-Dubai-RAK. 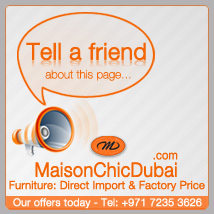 Maison Chic imports dining room furniture in UAE-Dubai-RAK. 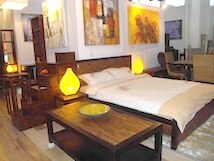 It comprises small and very large dining table, fixed or with extension. The height varies from 75cm to 77cm; small dining table for kitchen sized room are also available (80x80cm up to 120x120cm); bigger size of dining table varies from 120cm to 300cm. 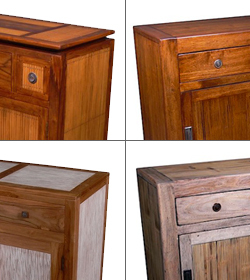 Every dining table design is done in our own design office, in both contemporary and traditional look. Dining chair are matching per collection. 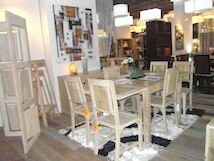 In general we propose 2 types of dining chair per collection......Maison Chic stocks dining furniture of all collections.